Sam Lessin created file-sharing service drop.io—a resource for users who want to share images, video and documents with a select audience without shelling out a lot of loot. Lessin launched the service in 2007, and since then about one million people per month have logged on. Start uploading those naked photos now. 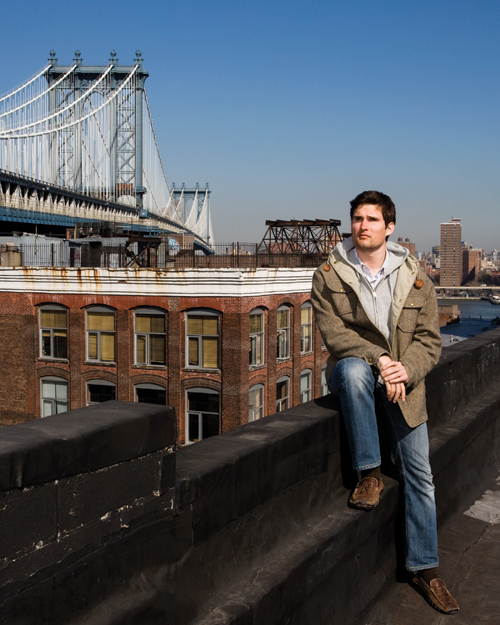 Sam’s currently a 2009 finalist in Businessweek‘s round up of America’s Best Young Entrepreneurs. Voting ends on November 2 and the top vote-getters on the Small Business channel on November 9. Help Sam to a landslide victory and vote for drop.io.